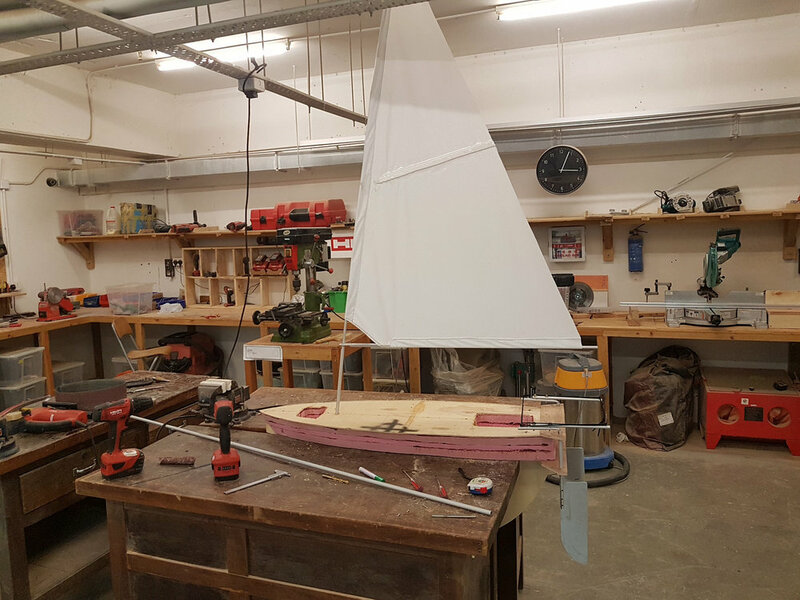 This is the first Protei which has an Android phone on board - extending its computational power and bringing it a step closer towards autonomous navigation. 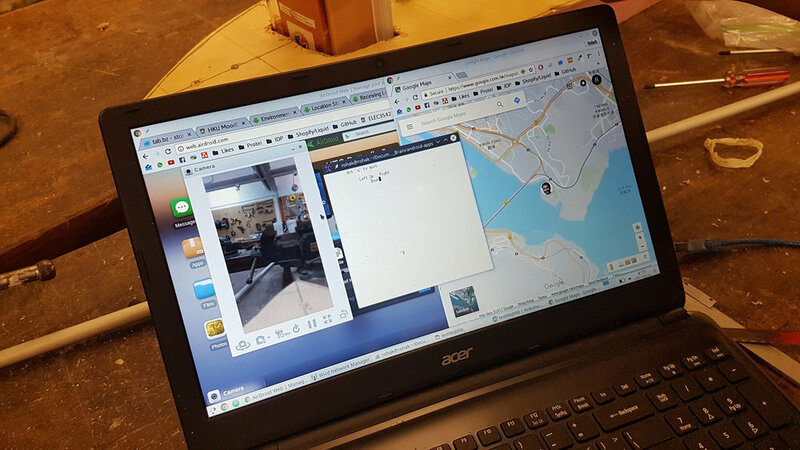 A laptop sends commands to the Phone via a server and the phone is connected to an Arduino Uno, which controls the motors, via Bluetooth. 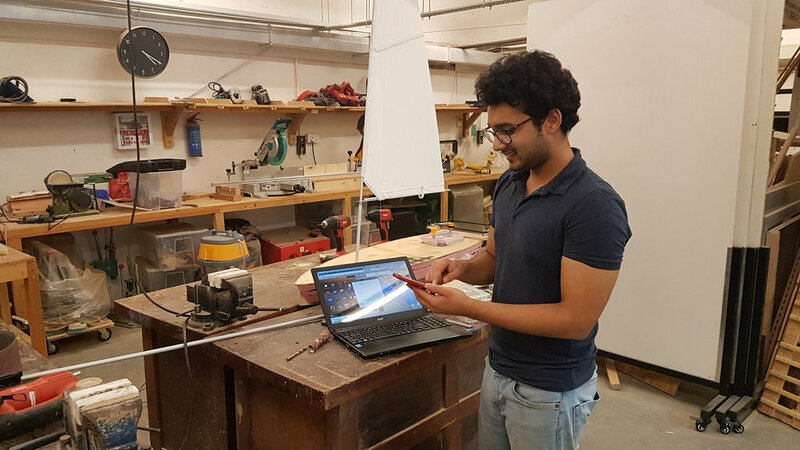 The Protei App facilitates communication between the server and Arduino. The App connects to the Arduino via Bluetooth and recieves/sends commands to the server via MQTT. In addition to this, it also computes the position of the Sail and the Rudder, displays the latest message exchange and the orientation of the boat (Gyroscope).